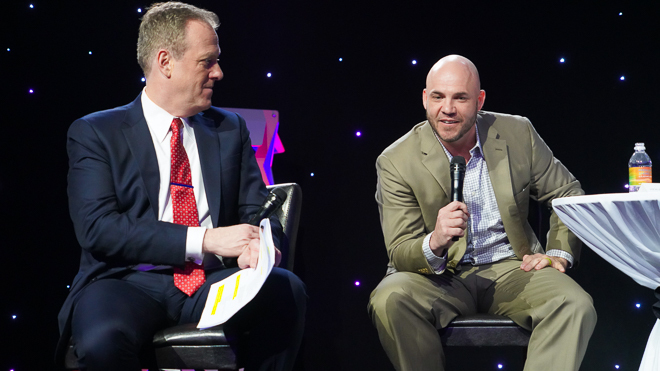 John Flaherty, former NY Yankee player and current Yankee Commentator! 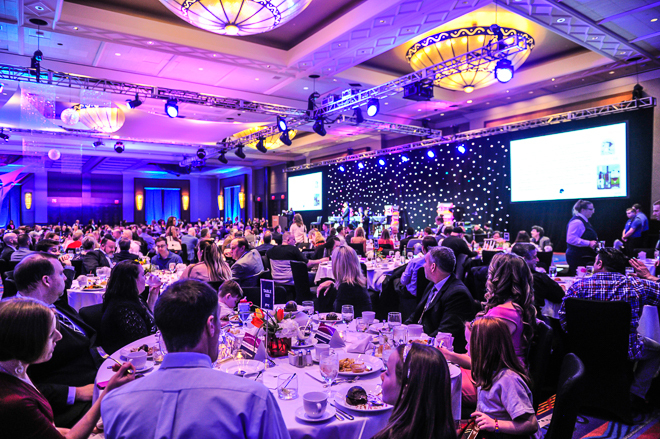 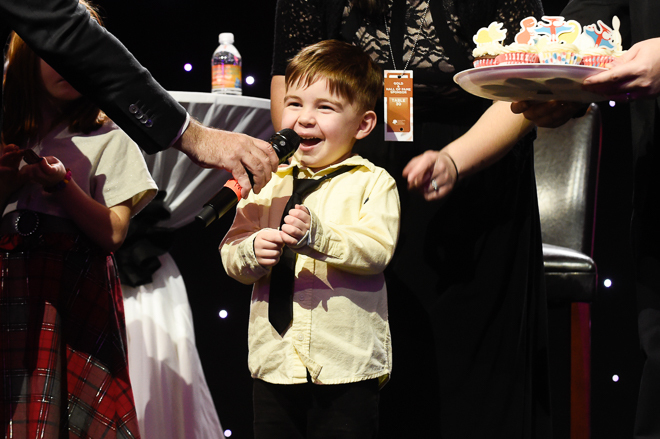 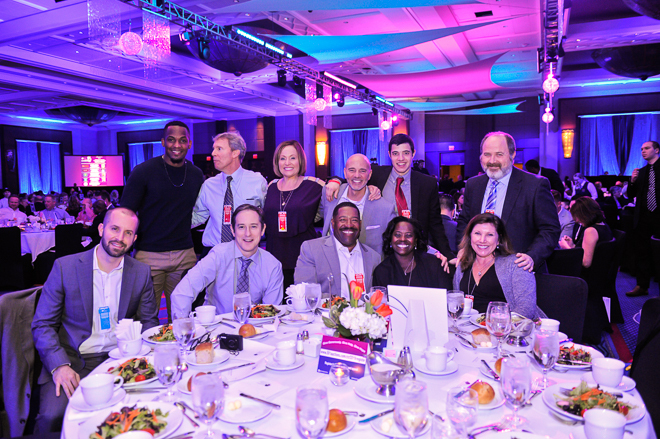 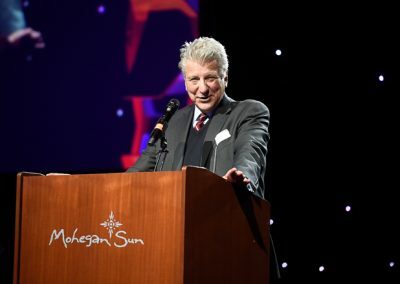 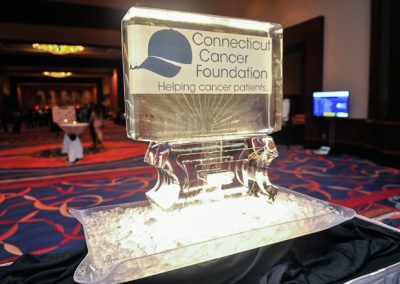 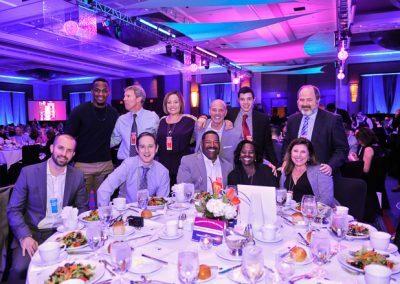 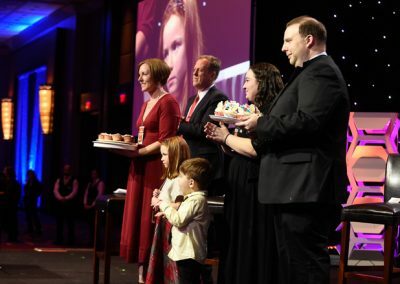 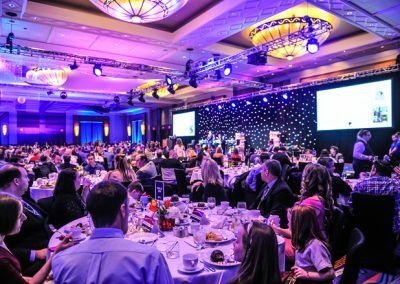 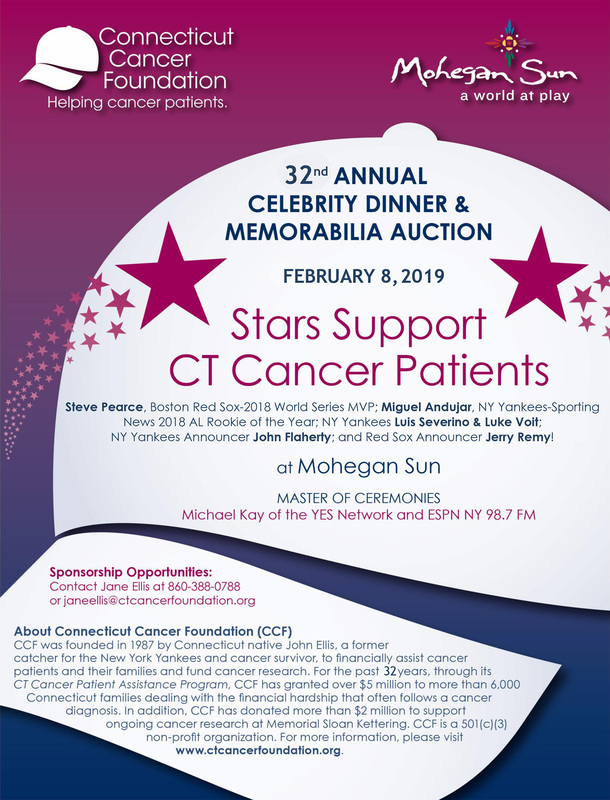 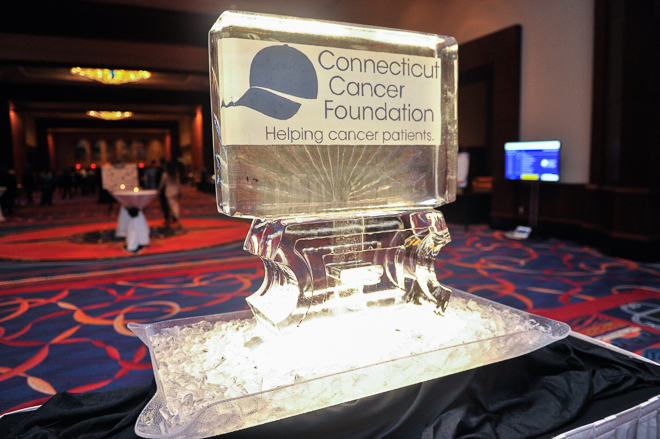 More than 800 guests filled the Uncas Ballroom as Mohegan Sun graciously hosted the Connecticut Cancer Foundation’s 2019 Annual Celebrity Dinner & Auction on Friday, February 8th. 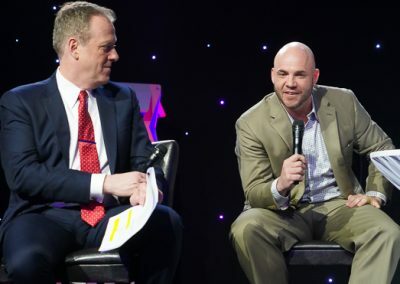 Master of Ceremonies, Michael Kay, along with Boston Red Sox World Series MVP Steve Pearce and announcer/cancer survivor Jerry Remy wowed the crowd with tales from the baseball diamond and beyond. 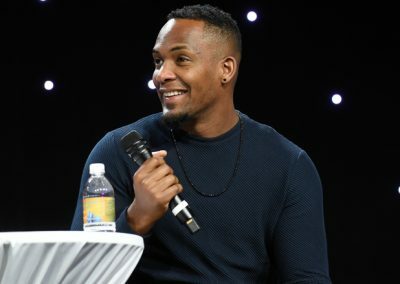 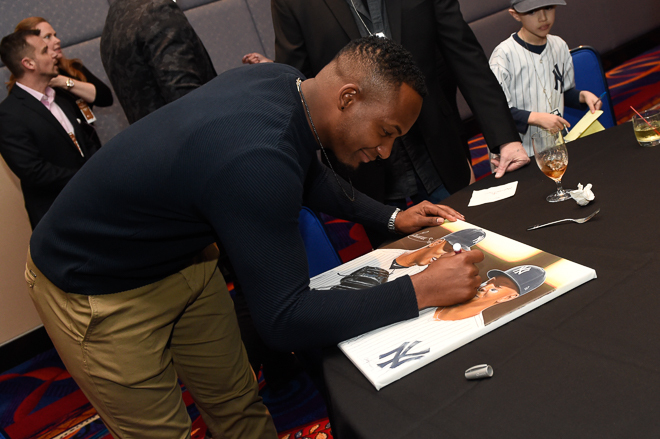 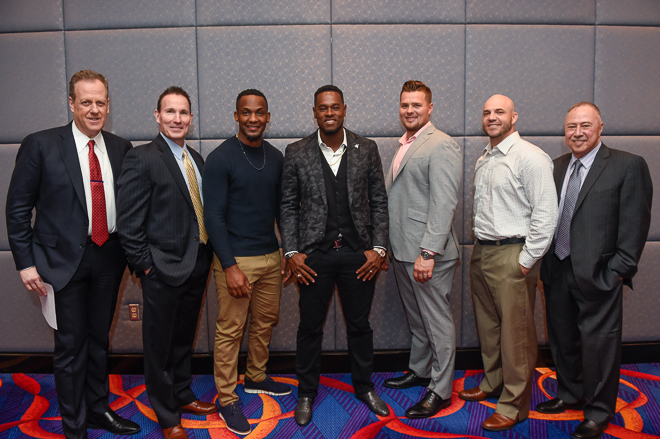 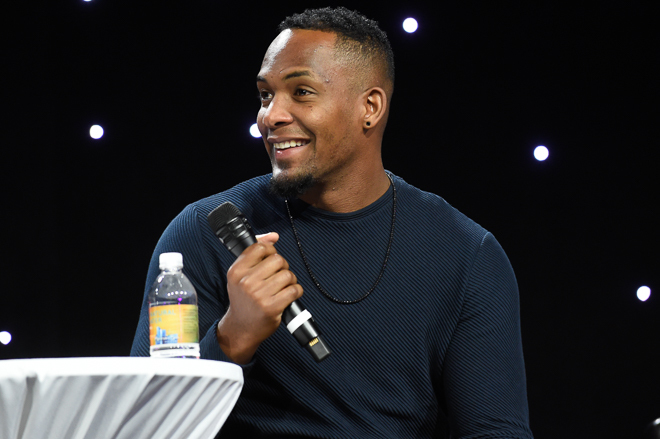 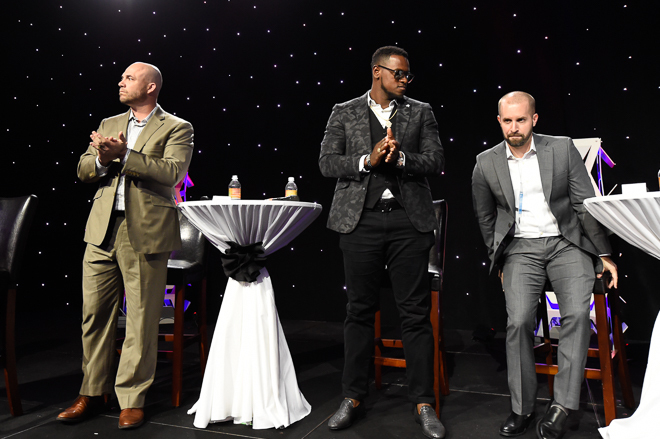 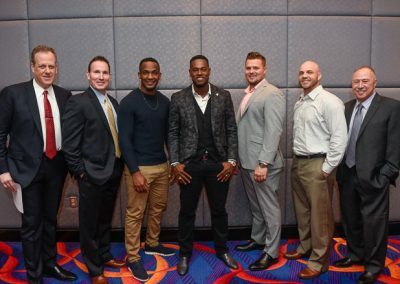 New York Yankees superstars Luis Severino, Miguel Andujar, Luke Voit and Yankee’s announcer John Flaherty, rounded out the stellar lineup. 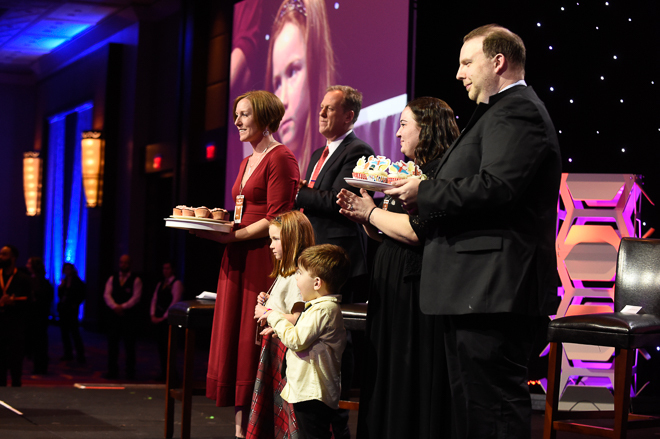 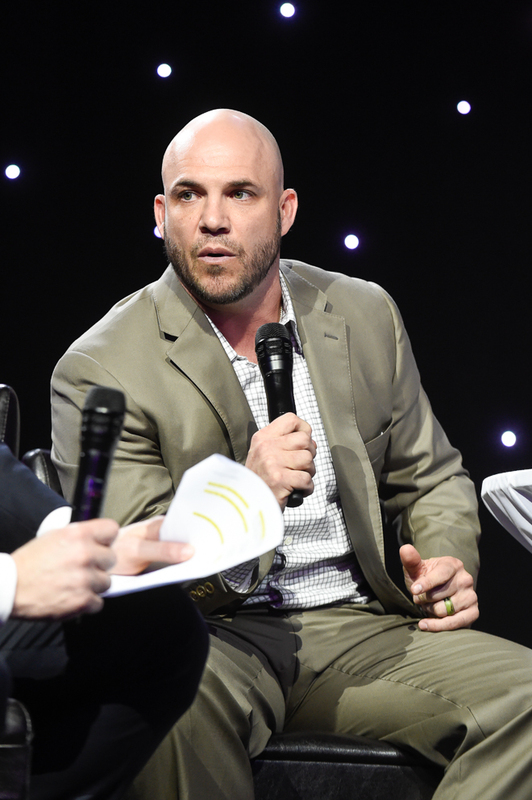 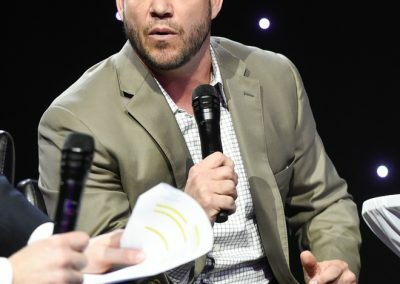 It was a night to remember filled with delicious food, unique auction items, baseball greats, and a special presentation by two of CCF’s own MVPs (Most Valuable Patients), Cam and Meadow, pediatric cancer patients currently in remission. 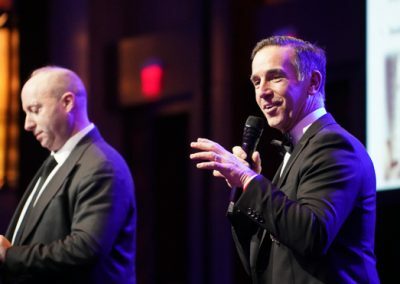 Together with the Mohegan Tribe, Mohegan Sun, MLB stars, many valued sponsors, and amazing volunteers; our community raised more than a half million dollars toward alleviating the financial hardships Connecticut cancer patients and their families endure. 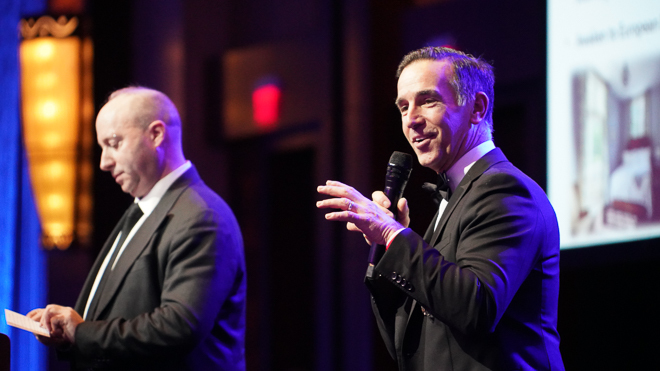 THANK YOU and we look forward to seeing you next year on February 7, 2020!